Year five has been a tough one on Corley kids arms so far. 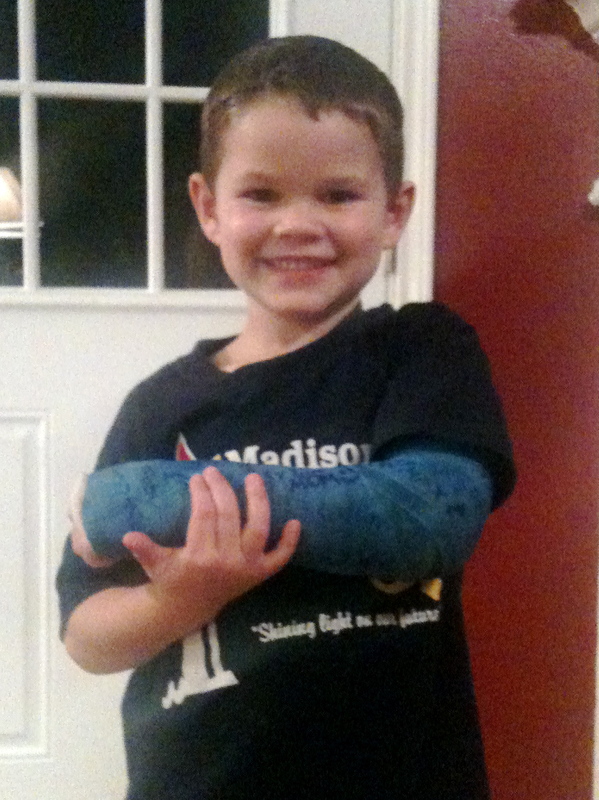 We’re two for two in the broken arms in Kindergarten category. Jack was jumping from the back of the couch trying to touch the ceiling fan. Hudson, jumping over a 6′ wooden fence. Little girl Corley coming in May. Hopefully she’ll be a tad less adventurous at 5 years. 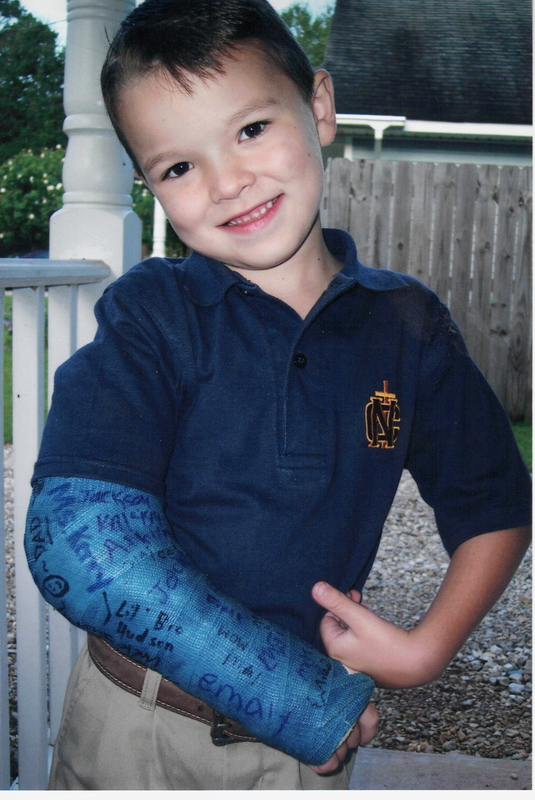 Posted on January 24, 2012, in Boys, Marriage & Family and tagged Boys, Broken Arms, Raising Boys. Bookmark the permalink. 1 Comment.